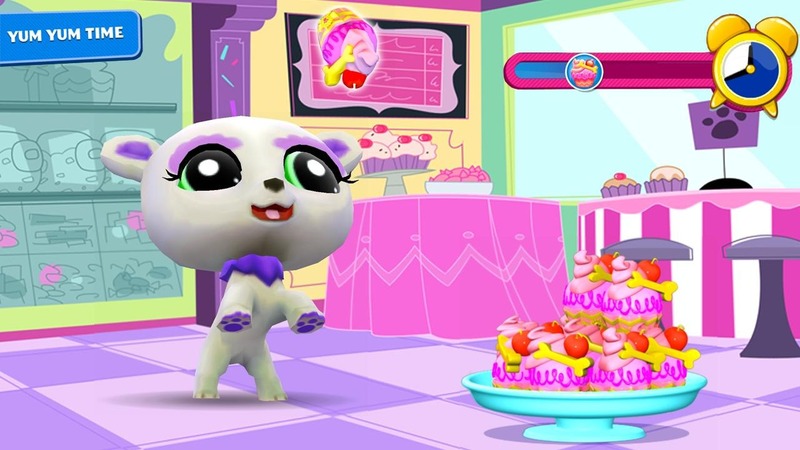 Gameloft has figured out what's been missing from most of its recent games. No, it's not a business model that relies on something other than in-app purchases. 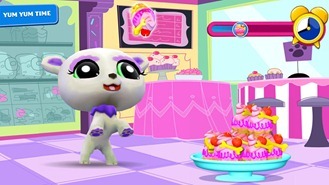 Gameloft just hasn't been bringing enough cute to your phone. 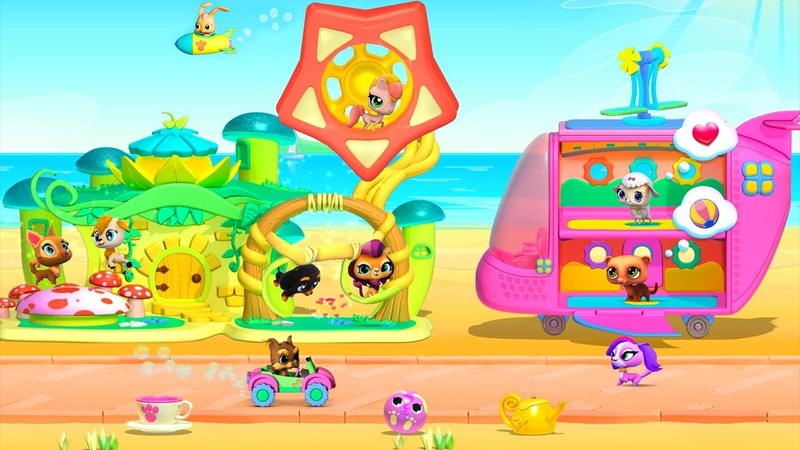 Well, they're setting that straight with Littlest Pet Shop, a game so overflowing with cute that you won't be able to resist giggling and clapping your hands like an 8 year-old girl. As we all know, the cuteness of animated characters is directly proportional to the size of their eyes. 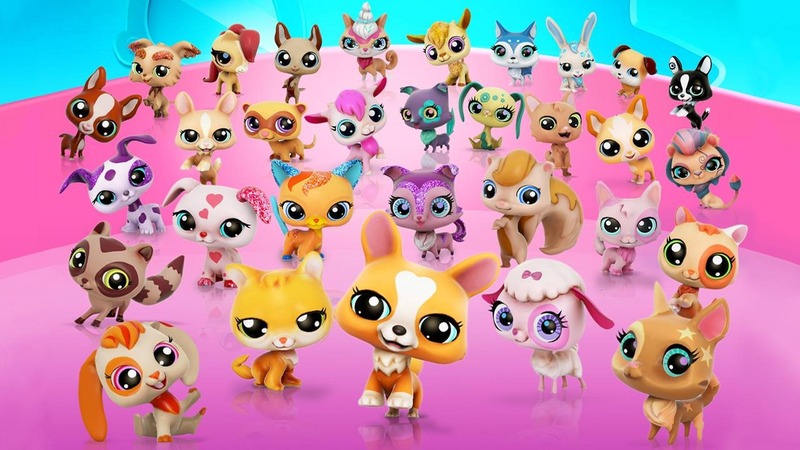 Gameloft has figured this out with Hasbro's help, which is why all 150 collectable pets in Littlest Pet Shop are undeniably adorable. As you collect more pets - like some forever alone crazy cat lady - the game lets you wash, feed, and play with your animals. With enough hard work, you can build homes and play areas for your pets too. 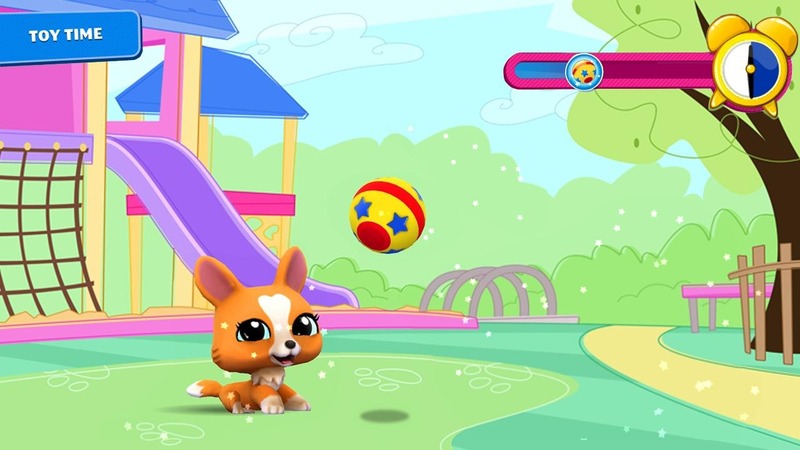 Gameloft's online system can also link you up with friends that play the game so your pets can hang out together. This title is basically a sandbox experience with a few mini games tossed in to keep the purchases flowing. 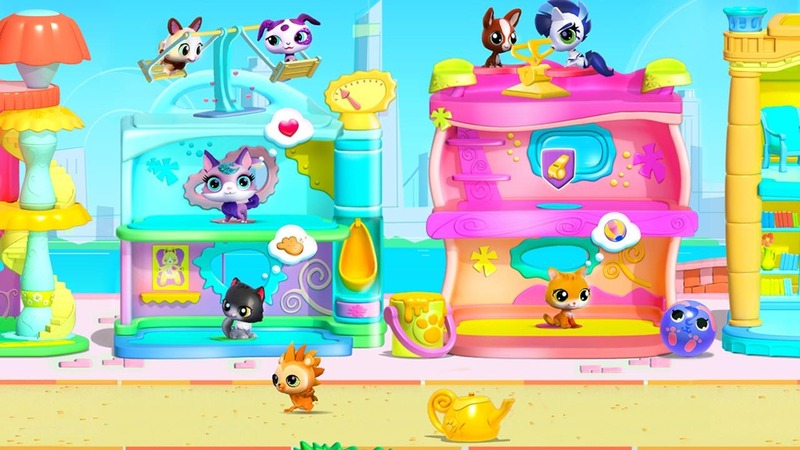 Littlest Pet Shop is free, so expect to see a lot of "cute" in-app purchases if you decide to give it a go.